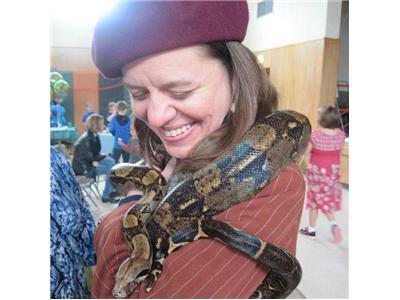 Welcome Spring w/ Astrologer/Numerologist Sharita Star!! 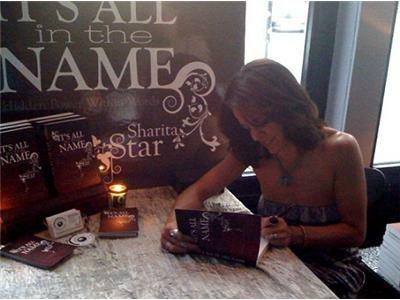 Join us with our Favorite Astrologer/Numerologist/Lexigramist Sharita Star!!! 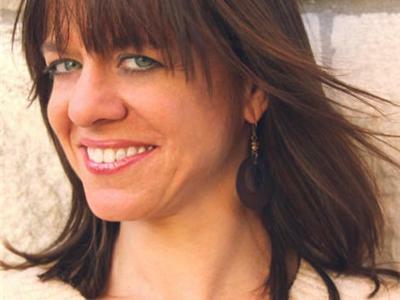 'Psychic of the Planets' Astrologer, Numerologist and Lexigramist Sharita Star is known across the globe to be able to distinctly see how patterns of energy form within our lives. As a constant student of the planets above, she has world-wide recognition for being a messenger for our individual journeys down here below. Equally seeing how to optimally utilize our free will to ordain success, her insightful consultations guide souls from all walks of life to make proper choices through their personal planetary road maps. 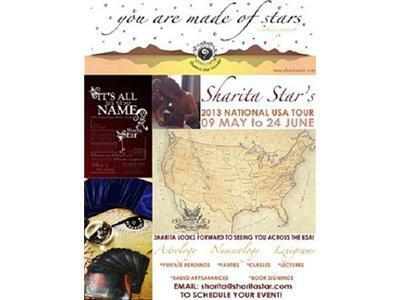 The founder of Sharita’s Star Secrets, Sharita also teaches and lectures through her Star Learning Series. Her book, ‘It’s All in the Name,’ captures the fascinating topic of Lexigrams -which reveals astounding historical evidence about the undeniable hidden power contained within any word, name or title- affirming that the truth, is always right in front of you through our usage of language.